We collaborate with some of Florida’s leading businesses to create a voice for greater access and procurement of clean and renewable energy sources in the state. 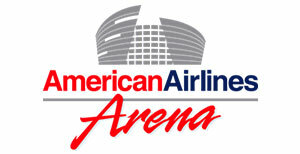 American Airlines Arena (The HEAT Group) is committed to sustainable building operations that integrate construction features to improve energy and water efficiency, reduce heat, decrease energy usage, generate solar power for their operations, and reduce pollution. Disney has a long-standing commitment to environmental conservation and providing their customers with greater access to clean and renewable energy through innovative projects, such as solar facilities used to power their theme parks. Florida International University is committed to reducing the University’s energy consumption through new technologies, energy conservation measures, and energy efficiency upgrades. 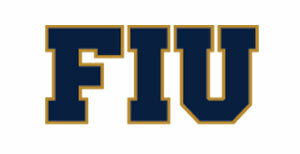 FIU is also determined to increase its use of renewable energy sources. 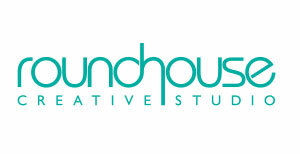 Roundhouse is committed to preserving the environment and supporting their local community. They work in a 100% solar powered studio, Saint Petersburg’s first net zero energy building. 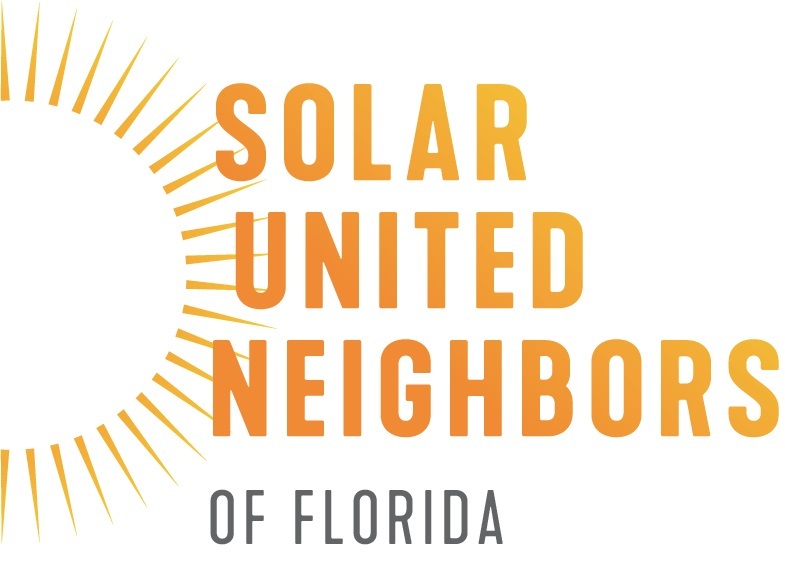 Solar United Neighbors Florida is committed to helping businesses and homeowners go solar and supporting their needs and interests as solar owners and clean energy advocates. 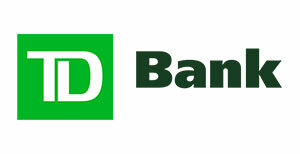 TD Bank is the first major North American-based financial institution to commit to carbon neutrality and is supporting the transition to a clean energy economy via issuing green bonds, investing in energy efficiency initiatives, and financing clean and renewable energy projects. 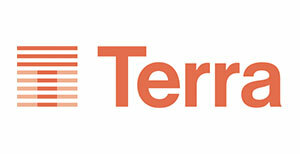 Several of their branches utilize clean and renewable energy to power their entire operations. Terra Group is focused on creating sustainable, design-oriented communities that enhance neighborhoods and bring people together. Their focus is on building a resilient Miami by integrating energy and water efficiency features as well as clean and renewable energy into their designs. Clean Energy Florida enables Florida-based businesses to share their clean and renewable energy success stories and business models with a wider audience. Our movement will continue to expand its network and build a coalition of Florida businesses, entrepreneurs, and business leaders eager to share their sustainability stories and encourage others to join Clean Energy Florida lead the transition to a clean energy economy.